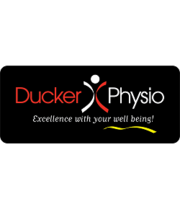 Rate and review Ducker Physio in Magill, South Australia, Australia! Share your experiences at Ducker Physio with your friends or discover more Physical Therapy in Magill, South Australia, Australia. ★★★★★ A a leading South Australian health facility for athletes and other patients.